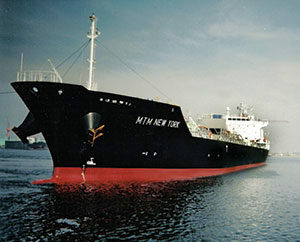 Ship owners and operators involved in Chemical and product tankers marketed under MTM Trading LLC. Ship owners and operators of handy size bulk carriers marketed under Strategic Bulk Carriers Inc.
Third party ship managers providing both technical and crew management with Offices in Singapore (http://www.mtmshipmanagement.com), Mumbai, Manila and Yangon. Sponsors of the Northern Shipping Fund which offers structured finance products to ship owners and offshore equipment principals. Ship agency managers via MTMM Hong Kong offering husbanding service to owners calling Hong Kong and all Chinese mainland ports. Global marketing offices for controlled vessels in the USA, Holland and Singapore.